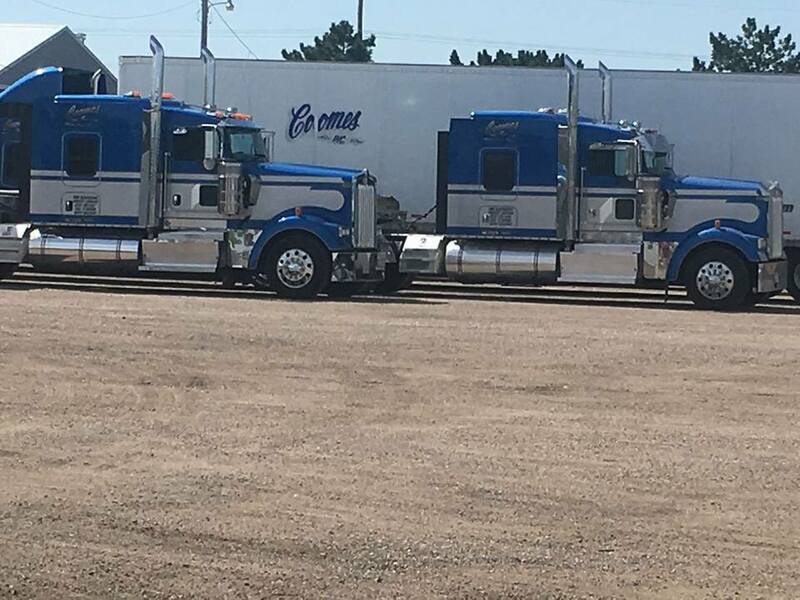 Coomes Inc. – Welcome to Coomes Inc.
Coomes Inc. is a second and third generation family owned and operated trucking company. 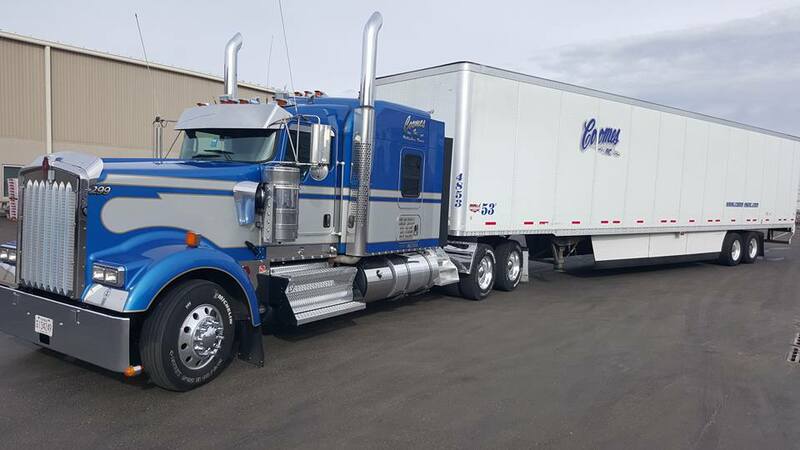 Our experienced and professional leadership team and staff have the knowledge and capabilities to provide the highest level of transportation services to our customers as well as an exceptional work environment for our drivers. Our Vision is to be the first choice in dependable transportation to our customers nationwide. Safety – is our first priority. We will achieve this through continuous training of our drivers and employees to focus on driver compliance with all applicable government requirements. Integrity is required in every action. We shall conduct our business in a manner that is above reproach with the highest ethical standards. We commit ourselves to being honest with complete impartiality and with preferential treatment for none. Service is what we sell. It is our quality of service that will set us apart from our competition. We will proactively communicate with our customers and drivers, so that their expectations are fulfilled. Dignity and respect for all – There is value in the diversity we experience every day – be it the values of a stranger, other employees, in matters of race, religion or politics – everyone has value and this must be respected.